Tech giant Google has found an automotive partner to collaborate with and develop autonomous driving vehicles. 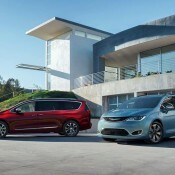 Fiat Chrysler Automobiles made the announcement, signalling the start of a partnership that will work together to develop and test around 100 Chrysler Pacifica Hybrid minivans with the goal of having the vehicles hit the road by the end of 2016. 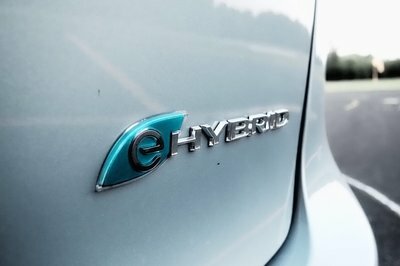 Google already has experience with hybrids with the Lexus RX 450h SUV being part of its current test fleet, one of which was involved in a well publicized road mishap in April 2016. But this will be the first time that the tech firm will be working hand-in-hand with an actual automaker in developing an autonomous driving car. 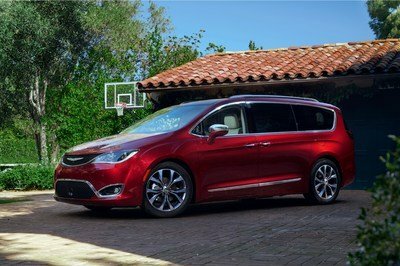 According to Google, FCA will be in charge of designing the Pacifica minivans and configure it to fit their self-driving systems, allowing for quick installation of the entire system, including the computers that will hold the self-driving software and the sensors that enable the software to see what’s on the road around the vehicle. 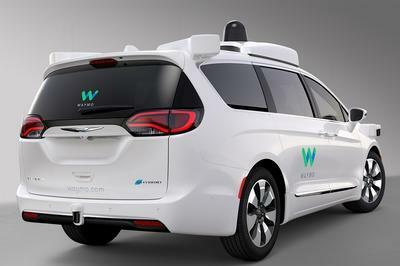 The Pacifica looks to be a good choice for the technology as it gives Google an opportunity to test its self-driving system on a large vehicle that makes it easier for passengers to enter and exit the vehicle. 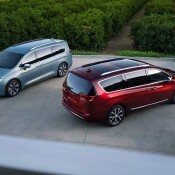 Once the minivans are fully equipped with the autonomous driving technology, it would double the number of Google’s test fleet, which could come in handy in expediting the advancement of the technology. It’s no secret that both Google and FCA have expressed their commitment to pursue the development of autonomous driving. 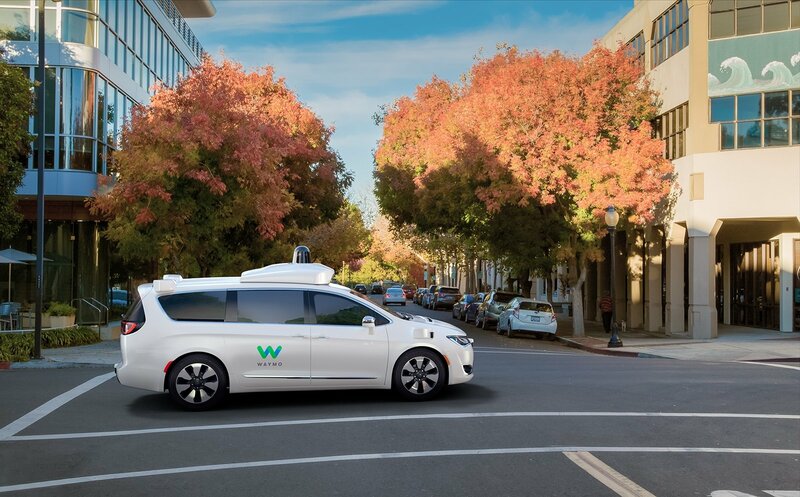 For its part, Google has already gone down the political road, lobbying both California and federal regulators to ease up on the regulations for autonomous driving cars. 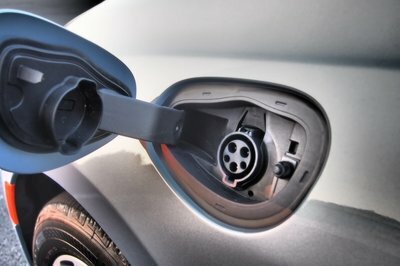 More recently, the tech firm joined forces with Ford, Volvo, and ride sharing services Uber and Lyft to create a coalition that will push for federal action to help expedite the development of autonomous cars. 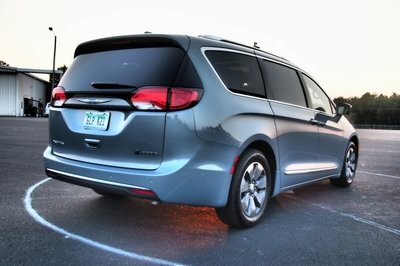 Neither Google nor FCA discussed the financial terms of the partnership, although both companies did confirm that they would co-locate part of their respective engineering teams in Michigan to accelerate the “design, testing, and manufacturing” of the Pacifica minivans with autonomous driving technology. 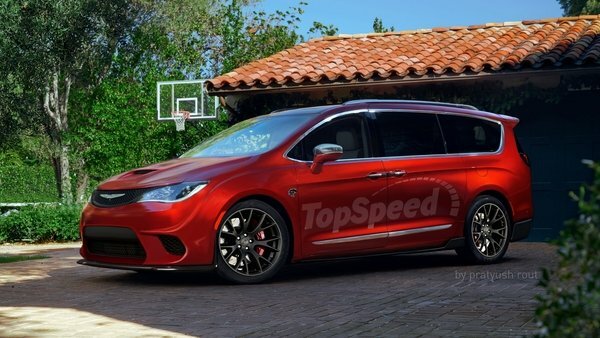 Just hours after TopSpeed broke the news that FCA would be building a 707-horsepower minivan, the automaker has abruptly canceled the project. 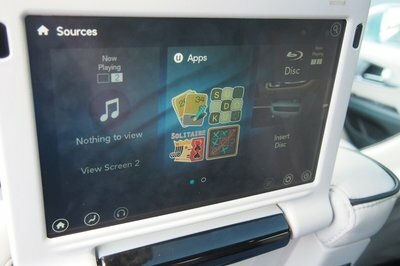 The news comes from a company insider close to the action. “I just know it’s not happening,” the unnamed source said. While this sort of inter-company drama is rarely leaked to the media, it makes sense for the Jeep Grand Cherokee Trackhawk to reside atop the Hellcat heap. 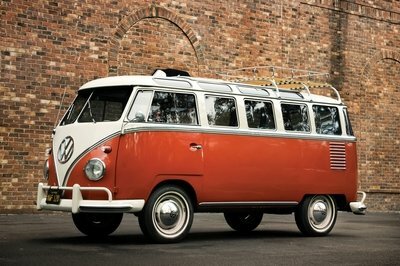 Such a vehicle would further boost the Jeep brand’s market presence in preparation for the upcoming Grand Wagoneer launch. 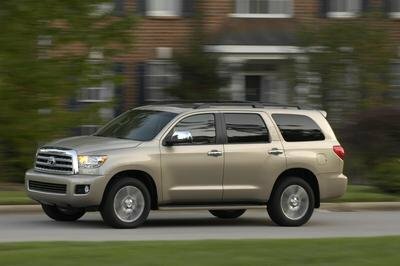 That high-end, ultra-luxurious SUV is set to compete with the Cadillac Escalade and BMW X5. FCA would be foolish to thwart its own progress. Speaking of being foolish, you, our loyal readers, might be considered one should you believe any of this. Yep, happy April Fools day. 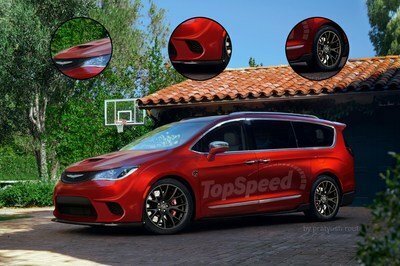 And no, FCA is not building a Pacifica Hellcat – and it never was. (At least to our knowledge!) We also never had a “candid conversation” with Ralph Gilles, though we’d never turn down the opportunity. We hope you had as much fun reading these jestful Pacifica Hellcat stories as we had writing them. 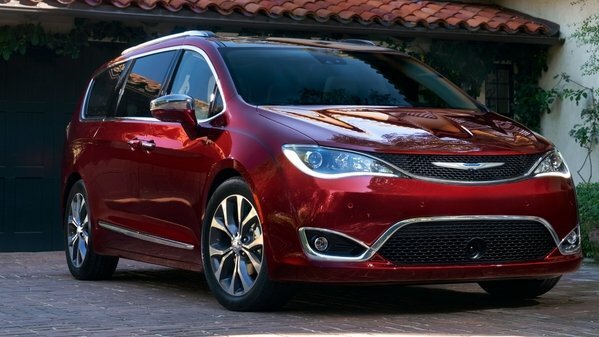 Continue reading to see our full coverage of the Pacifica Hellcat joke. 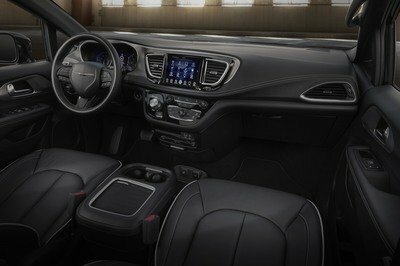 The Pacifica Hellcat – Industry Game Changer Or Inevitability? 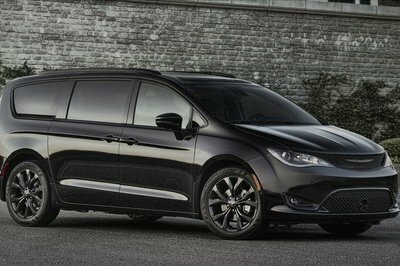 At this point, you’ve no doubt heard the news that Chrysler is cramming the supercharged Hellcat V-8 into its Pacifica minivan, while also adding AWD, performance suspension, and all the accompanying bells and whistles needed to harness such prodigious output. While it might seem a bit crazy at first blush, we should have seen it coming. I’ll explain. These days, high-level performance is available in just about every shape and size imaginable. Sure, you still have the traditional lead-sled muscle cars and nippy track carvers – those never went away. 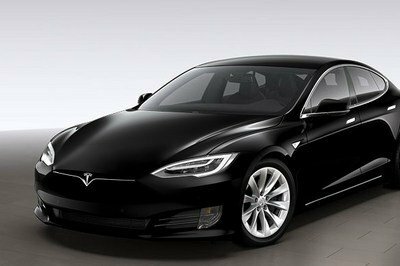 But if you look around, you’ll also notice 200-mph luxury cruisers, hot rod SUVs, and all-electric super sedans. With that in mind, the Pacifica Hellcat actually makes sense. Which raises a few very interesting questions – what should we expect from the competition, and more importantly, what will the future of performance vehicles look like now that the Pacifica Hellcat is a reality? As Chrysler gears up to release the new Hellcat-powered Pacifica later this year, our spy photographers managed to snag a shot of a pre-production mule undergoing road tests just outside FCA’s Auburn Hills headquarters. 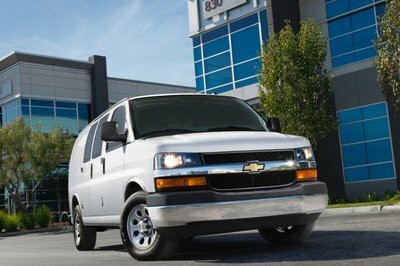 While the mule lacks a few of the aerodynamic enhancements we expect to see on the finalized design, the plus-sized wheels and meaty tires are clear indicators of the van’s sporting intentions. For now, it looks like the tester is equipped with lightweight, five-spoke rollers wrapped in Pirelli P-Zero rubber. Our photographer also managed to catch the tire sizing – 265/40/R22, leading us to believe the Pacifica Hellcat may get larger-diameter wheels than its Charger and Challenger siblings. 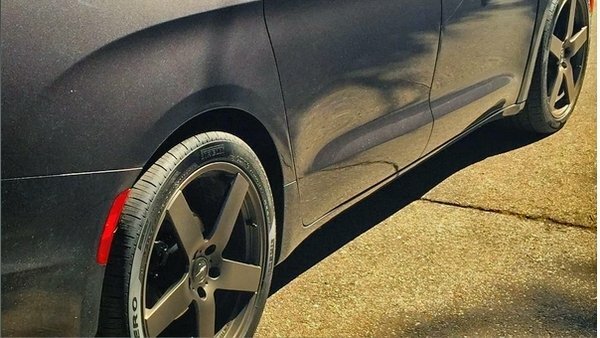 Looking at the slim fender gap, it’s also obvious this tester is equipped with the Hellcat’s upgraded suspension package, which means Chrysler is already looking into real-world NVH development. 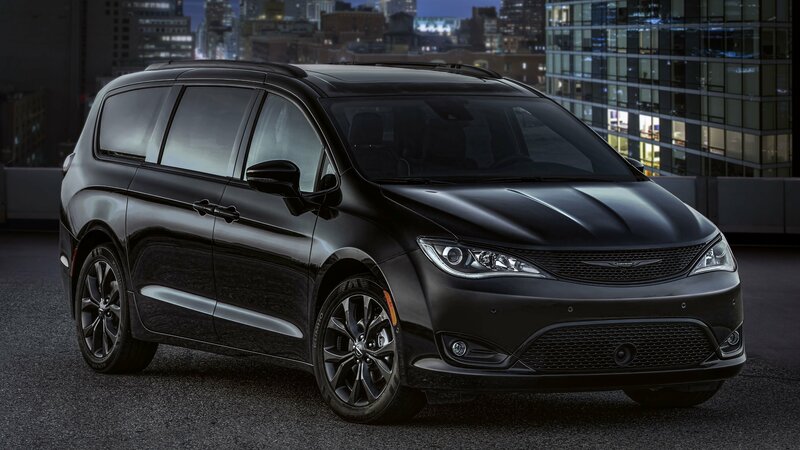 Hopefully, we’ll get to see the supercharged minivan undergoing furthering testing at FCA’s Chelsea Proving Grounds soon, which should point to a timeframe for the debut of Chrysler’s latest performance model. 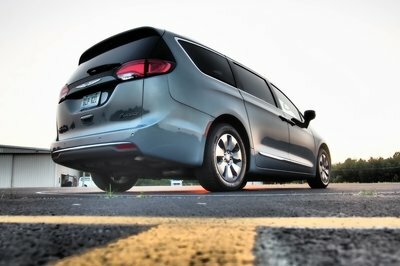 Let’s be honest, the minivan segment has pretty much fizzled away, much like the station wagon did a while back. 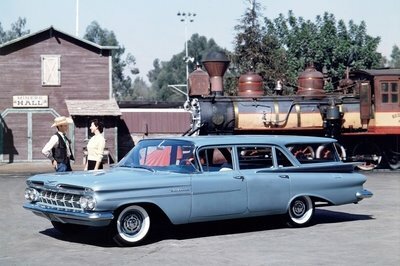 With the invention of the crossover and the drop in the price of gasoline in recent years, the desire for larger, gas-sucking family haulers is going stronger than ever. 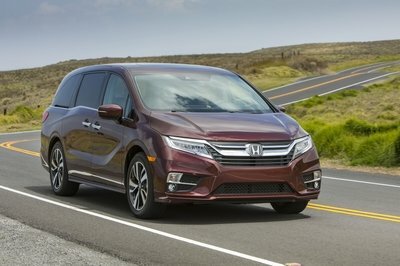 The minivan segment refuses to die, however, as a few manufacturers are still pushing the hope that soccer moms everywhere will continue to persuade their husbands into keeping a minivan in the driveway. 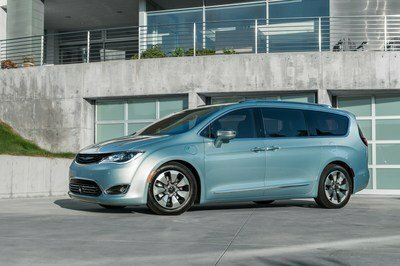 That was made pretty clear earlier this month when FCA pulled to covers off of the 2017 Chrysler Pacifica. 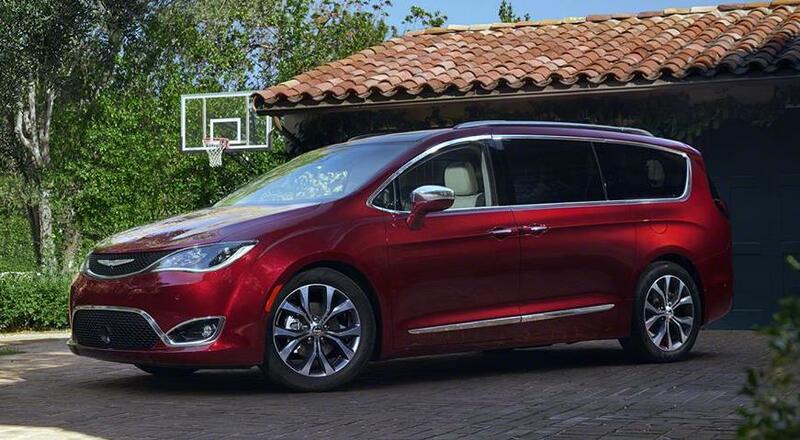 What if the minivan became more of a “guy’s ride,” though? 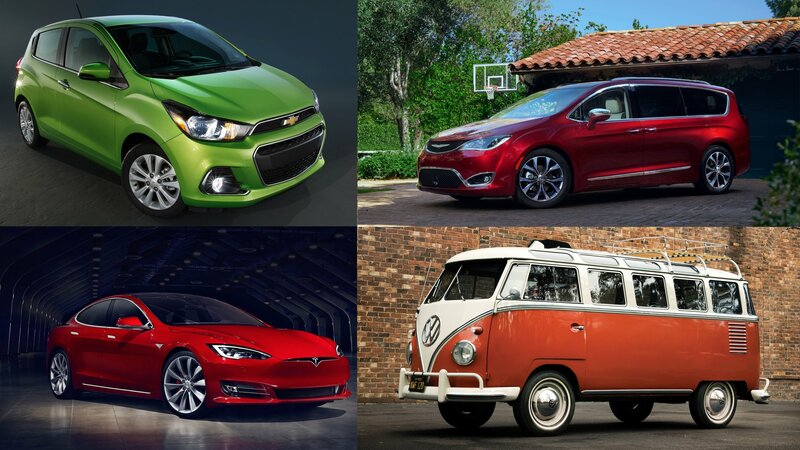 Would it revive the minivan segment and drive up sales in an otherwise struggling segment? Well, FCA’s Head of Design, Ralph Gilles, has apparently been wondering that himself. 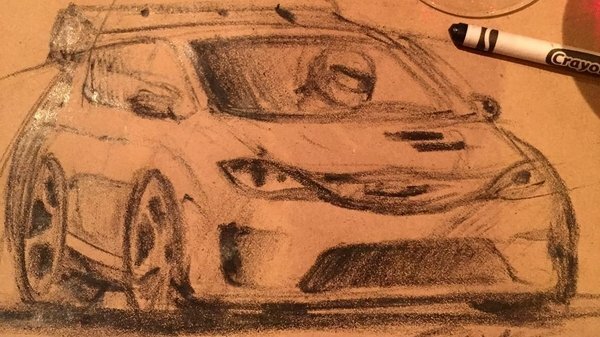 Just a couple days ago, the man behind FCA’s design team sat down for dinner and ended up sketching his vision of what a Chrysler Pacifica Hellcat would look like with nothing more than a crayon and some brown paper. Looking at his Instagram post, where the sketch went public two days ago, the idea has been pretty well accepted by a lot of his followers. Comments like “This needs to be a thing!,” “This has SEMA written all over it. Do it do it,” and “Oh I beg you to make it” fill the comments section below the post that, at the time of this writing, has more than 650 likes. It is no indication that a 707-horsepower minivan is in the works by any means, but now that we’ve seen the Hellcat-powered Grand Cherokee testing, there is no telling what might come next. 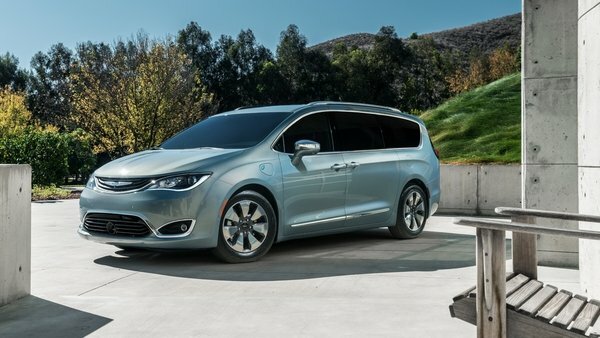 Chrysler has made a massive splash at the 2016 North American International Auto Show in Detroit with its all-new Pacifica minivan. 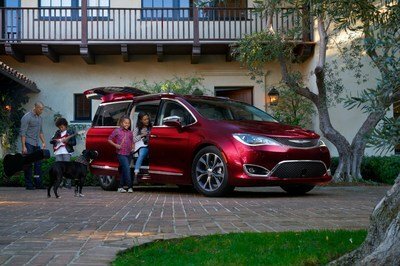 Slated to replace the long-tooth Town & Country minivan for the 2017 model year, the Pacifica boasts several innovations on top of its good looks and swanky new interior. Leading headlines is the hybrid version. 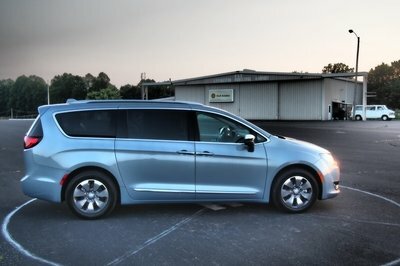 Not only is this a first for Chrysler, but it’s the first hybrid system found in a minivan. 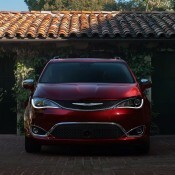 The addition of the hybrid powertrain should help Chrysler clinch sales. 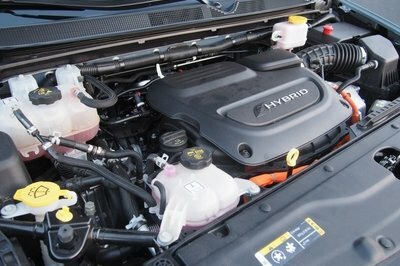 The hybrid market is growing, but the choices of vehicles is limited. 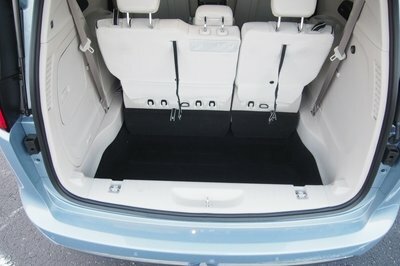 Families growing out of their Prius or Volt should find the Pacifica’s available eight-passenger seating most spacious. 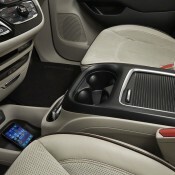 FCA is quick to point out the addition of the hybrid’s batteries does not impede interior space or cargo room. 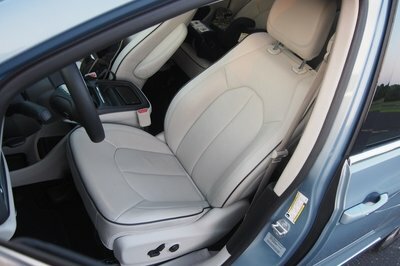 Sadly though, hybrid owners will have to give up their Stow n’ Go second-row seats. 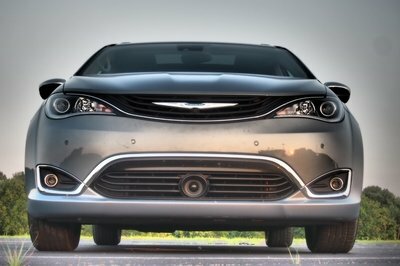 Chrysler spent considerable attention to the Pacifica’s new looks. 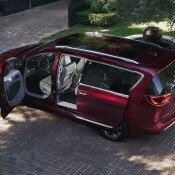 The minivan ditches the old, tired looks of the outgoing Town & Country for something more modern and fresh. The corporate design language is clearly seen in the front while everything rearward enjoys all new shapes. 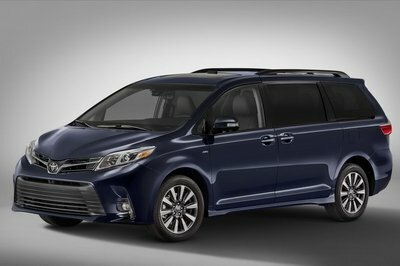 This is done in hopes of lessening the stigma of driving a minivan. 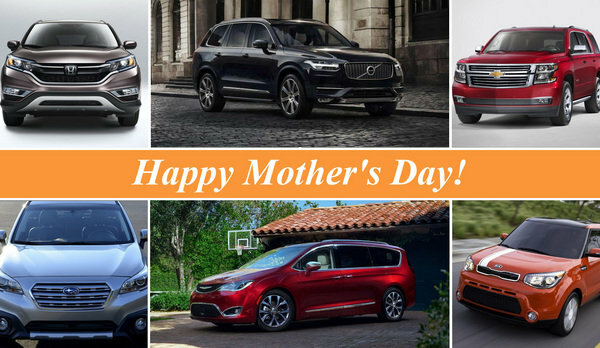 The crossover SUV segment is hot these days, driven by people who don’t want to be seen as a professional parent. 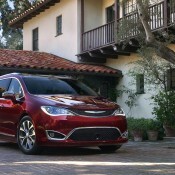 The Pacifica might not single handedly change that, but it should win over a handsome number of buyers. Let’s dive into what makes the Pacifica Hybrid tick and its differences from the standard Pacifica. 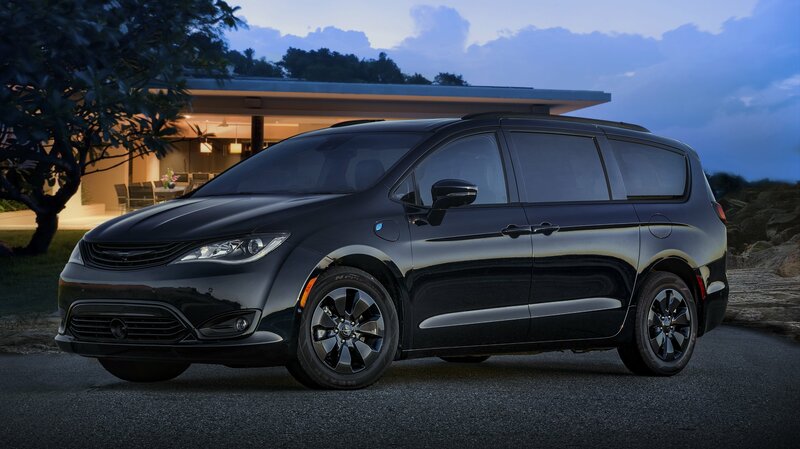 Continue reading to learn more about the 2017 Chrysler Pacifica Hybrid. 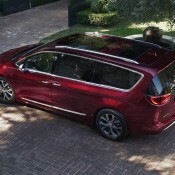 Fiat-Chrysler decided to start their 2016 Detroit Motor Show with the unveiling of a minivan. Now hang on. 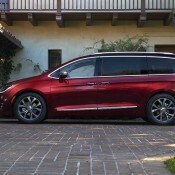 That’s not necessarily a bad thing, especially when the minivan in question is the extremely good-looking 2017 Chrysler Pacifica. 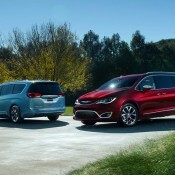 You have to admit as far as minivans go, this new Pacifica looks pretty cool. 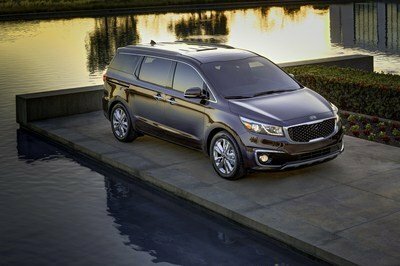 It features long wheelbase, wide track, low ground clearance and available 20-inch wheels, all of which are characteristics of much, much sportier vehicles. It even gets up to 10 cool exterior colors with names such as Jazz Blue Pearl, Velvet Red, and Cordovan Pearl. 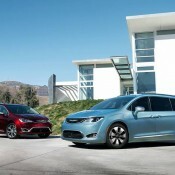 But being good-looking does not mean Chrysler Pacifica is no good at its intended role which is being a minivan. 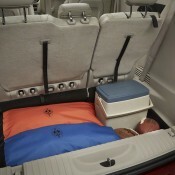 First and more foremost, the vehicle offers plenty of space. But that’s a given with a minivan. 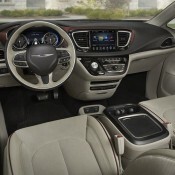 What sets this one apart is the low noise, vibration and harshness (NVH) levels which according to Chrysler result in a vault-like interior, and the more than 100 standard and available safety and security features, including 360-degree Surround View camera, ParkSense Parallel/Perpendicular Park Assist, Adaptive Cruise Control with Stop and Hold and Forward Collision Warning-Plus. 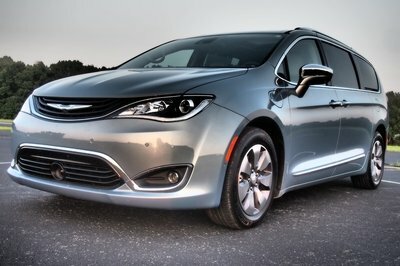 As for the engines, 2017 Chrysler Pacifica can be had with a normal Pentastar V-6 gasoline engine mated to a 9-speed automatic, or if you have a tech-savvy family, a hybrid system that returns up to 80 MPGe and can run up to 30 miles on electricity alone. 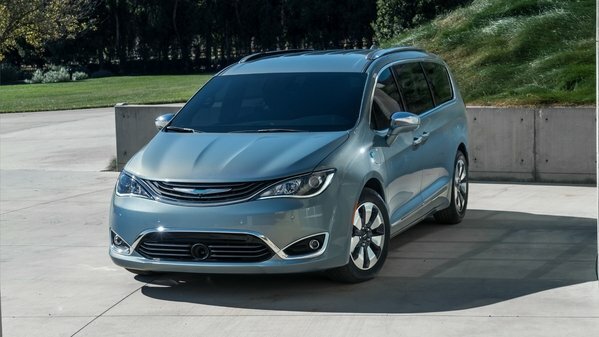 With the Pacifica Chrysler seems to have a winner on its hand. It is certainly much nicer than that piece of crap Town and Country! 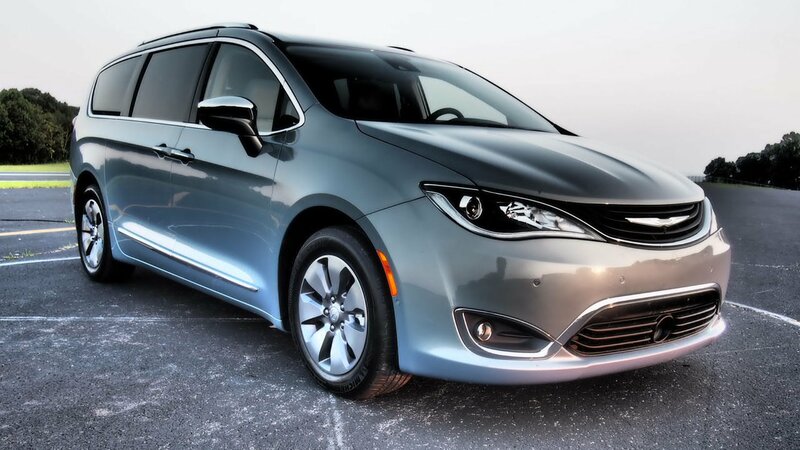 The post 2016 NAIAS: Chrysler Pacifica appeared first on Motorward.